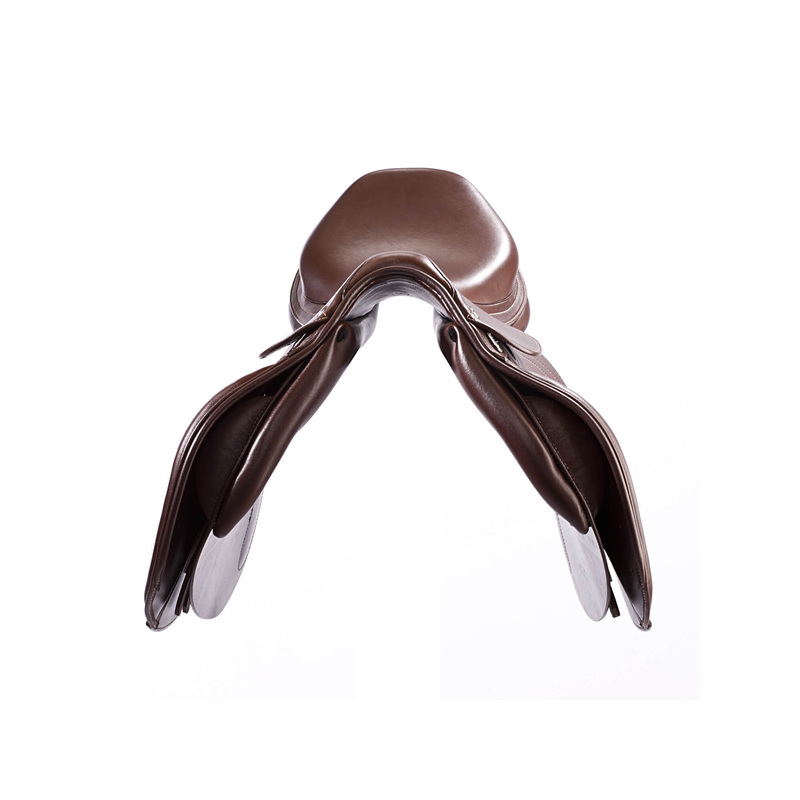 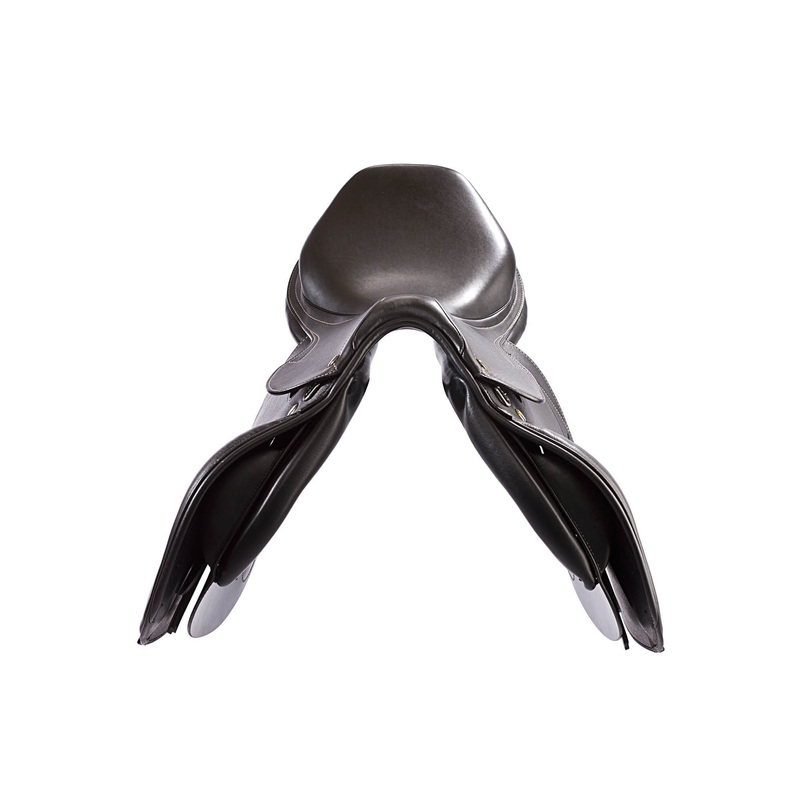 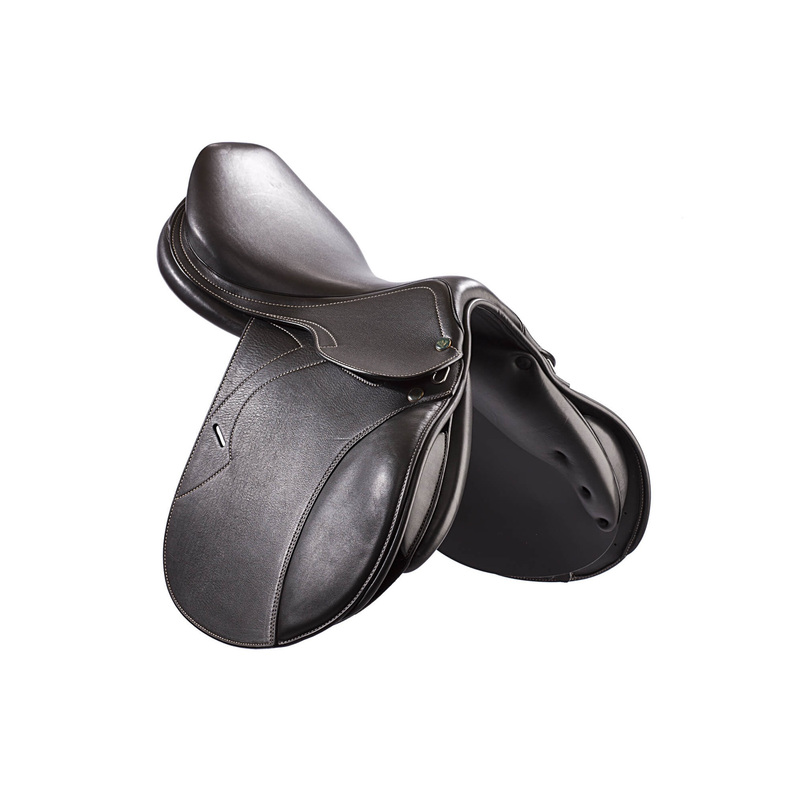 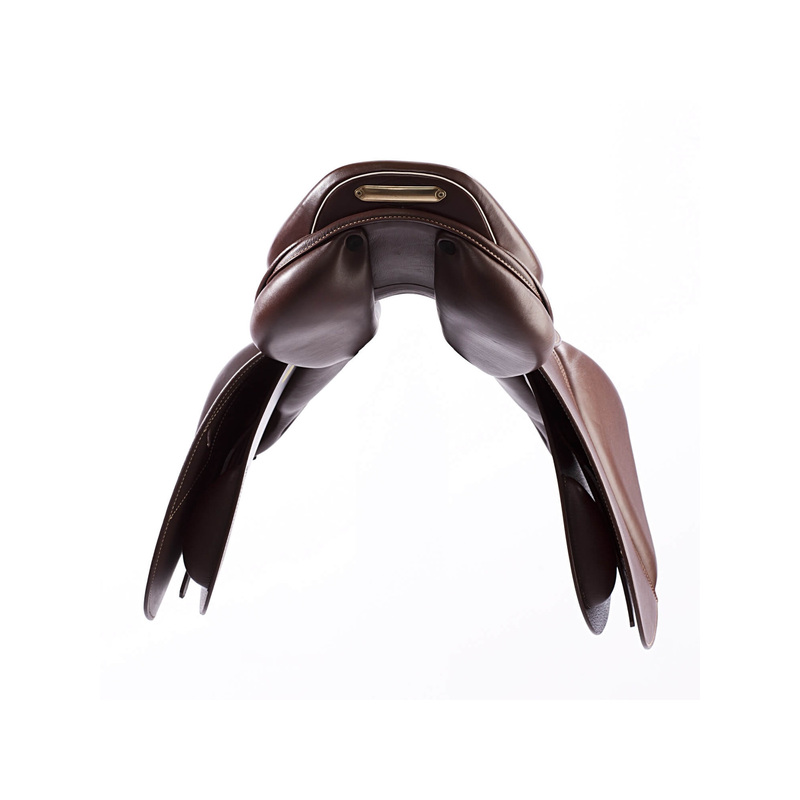 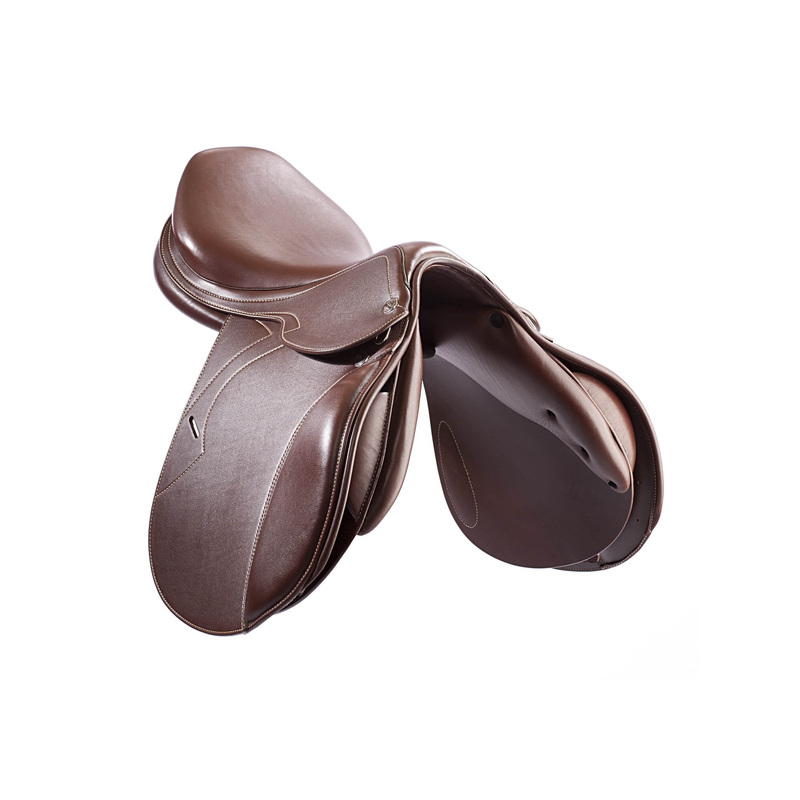 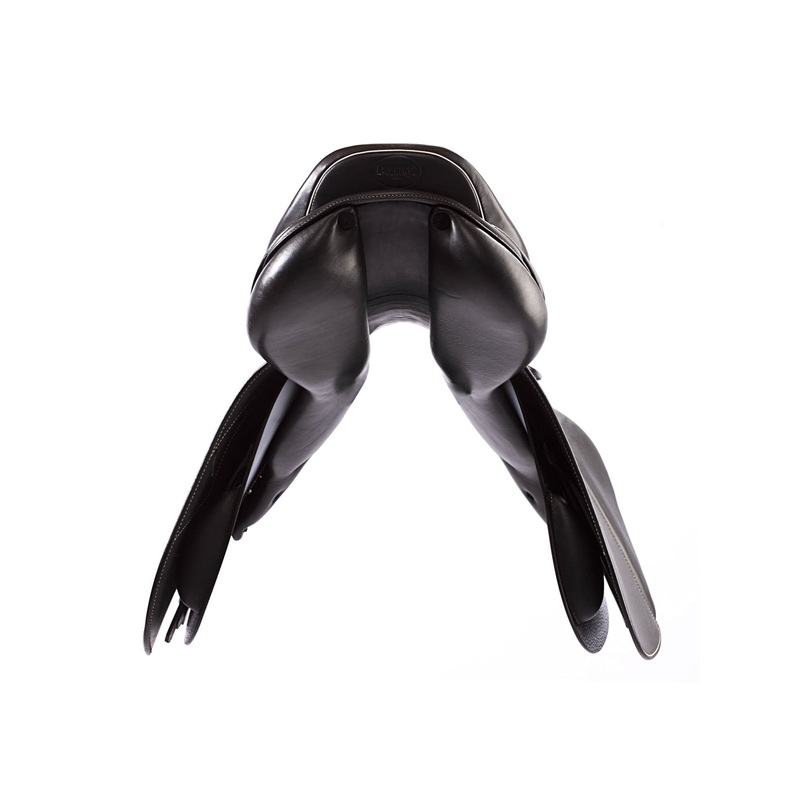 This is a jumping "close contact" saddle. 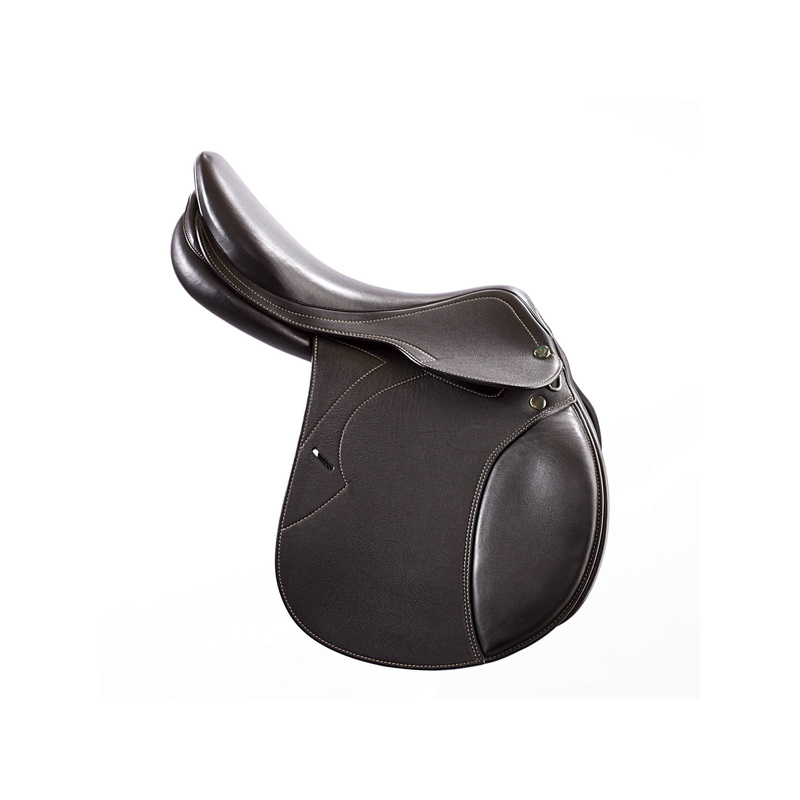 It has a flat seat, small knee and calf cushions, giving a lot of freedom of movement of the calf. 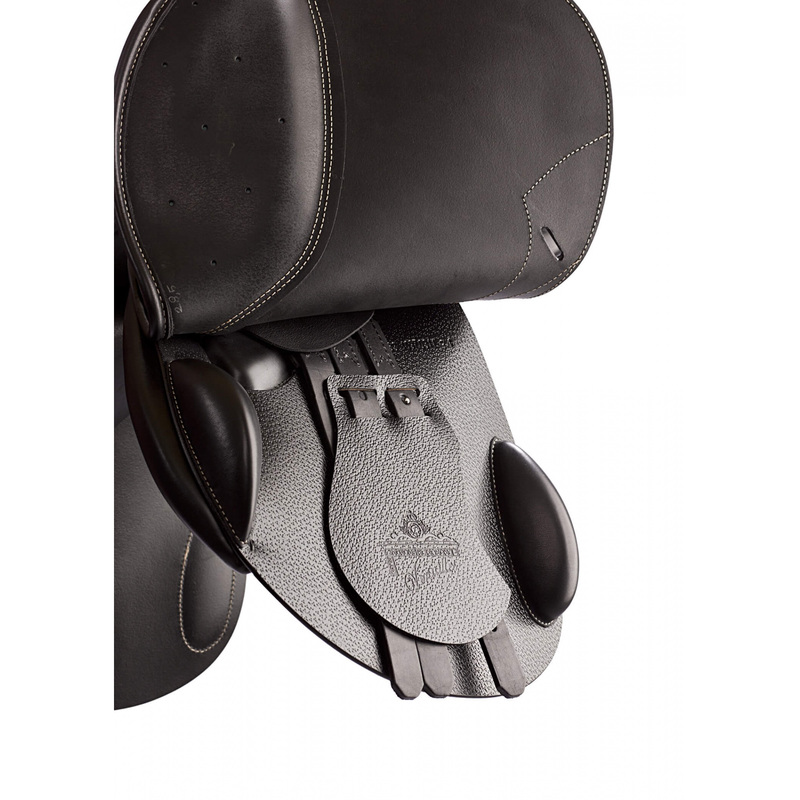 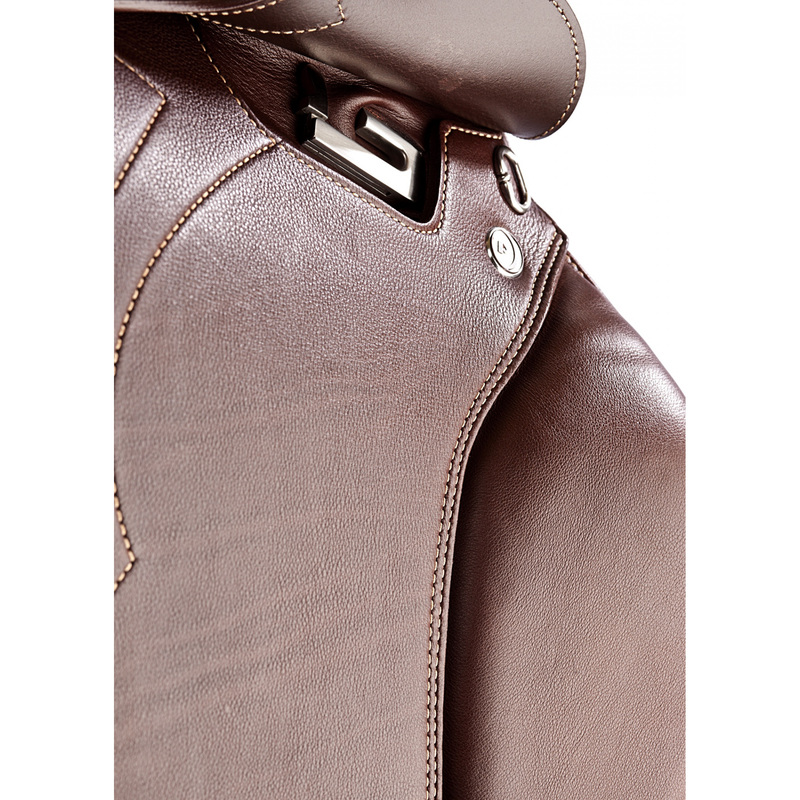 Thin flap allows for close contact with the horse. 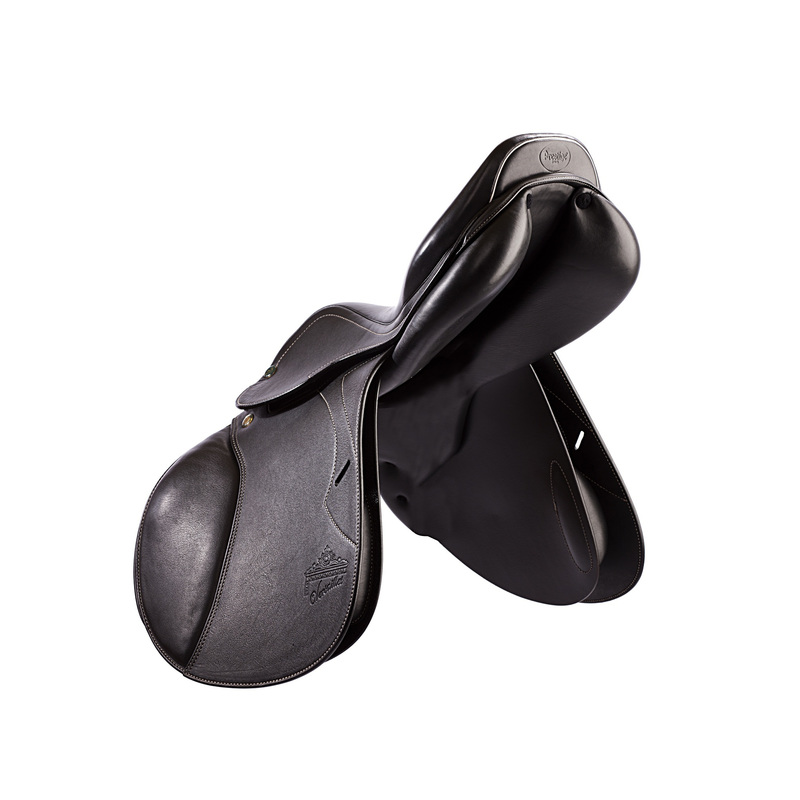 It is well balanced, so that gives the rider a sense of balance. 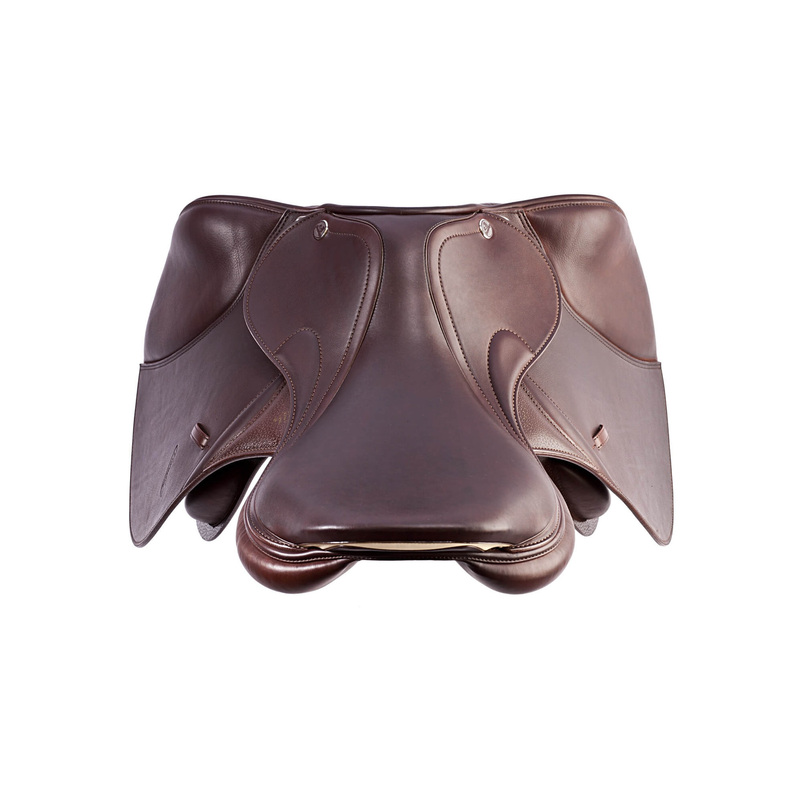 Saddle Versailles is entirely sewn cowhide. 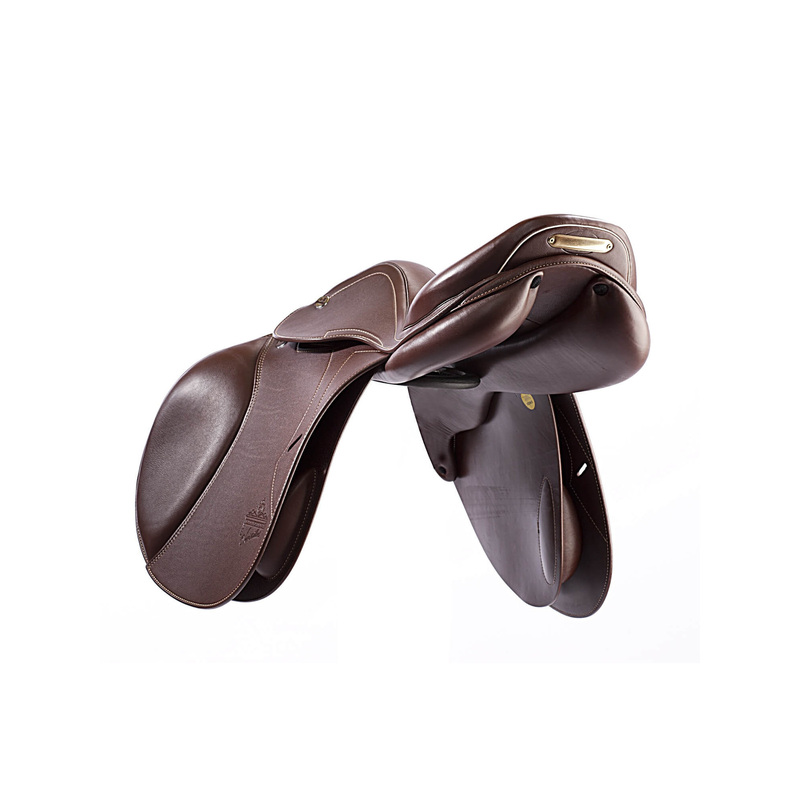 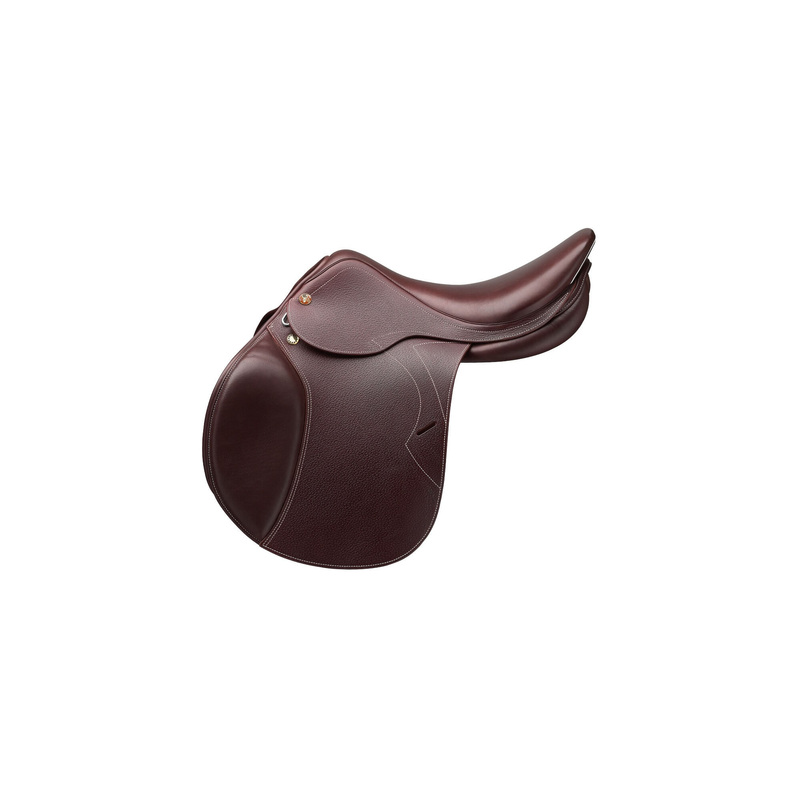 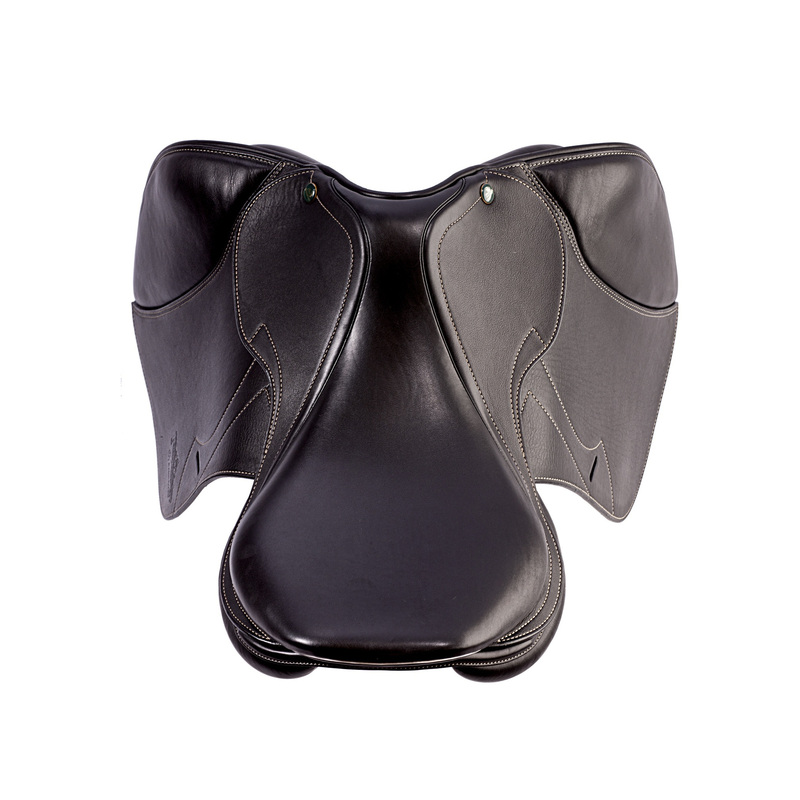 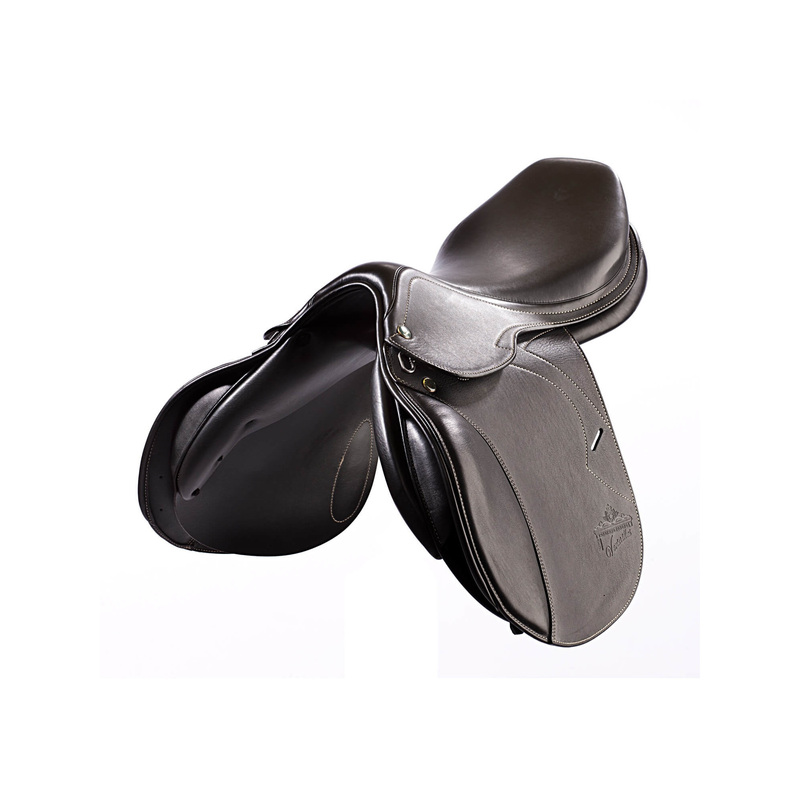 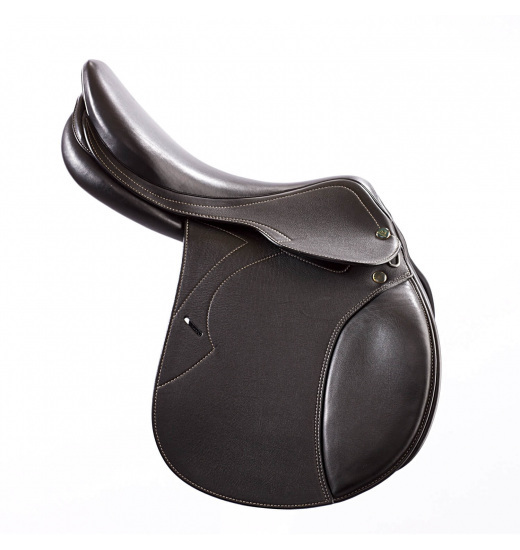 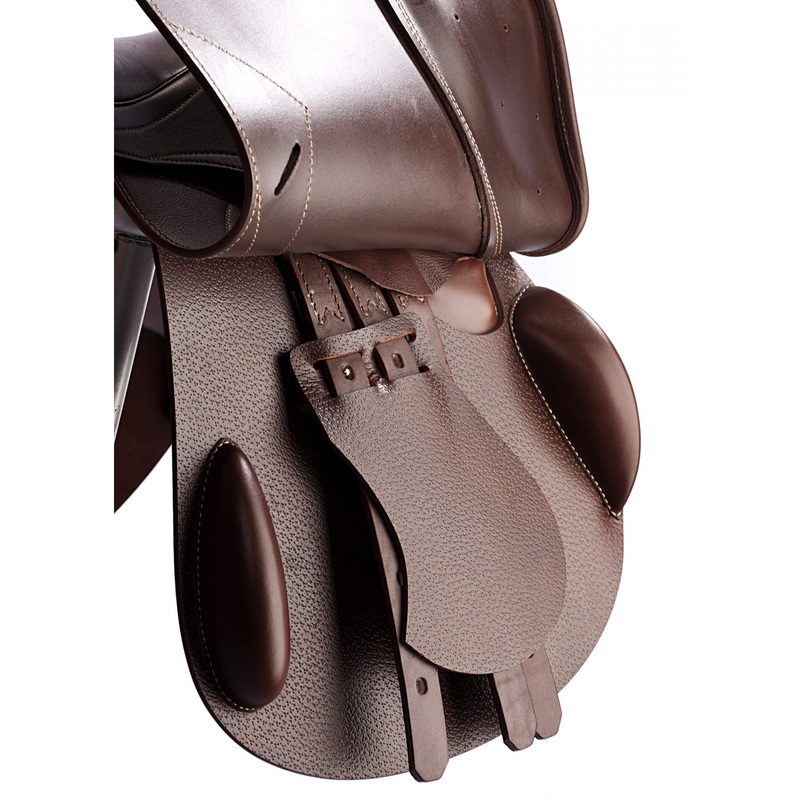 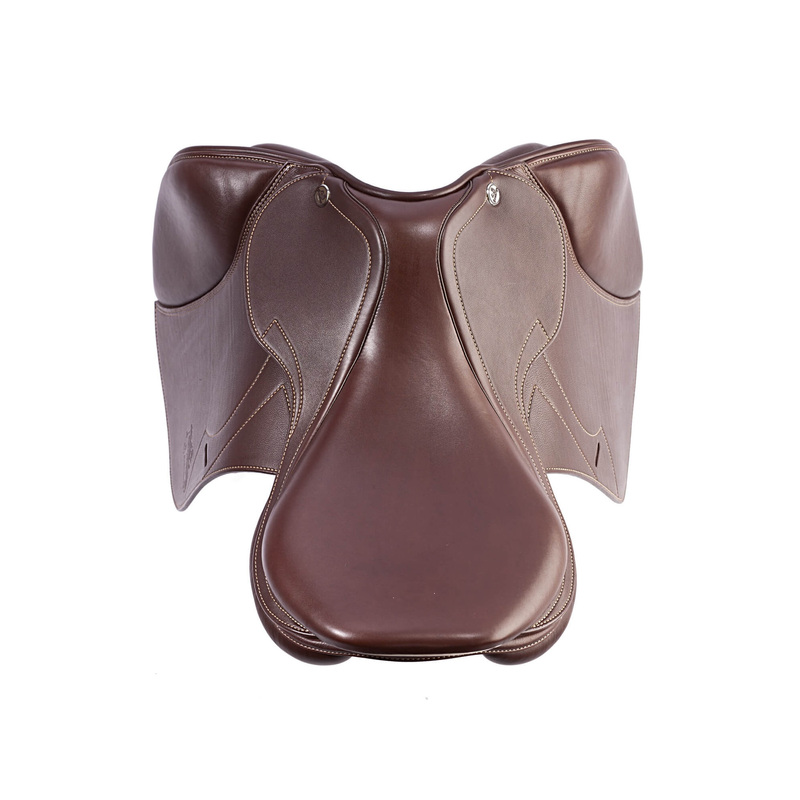 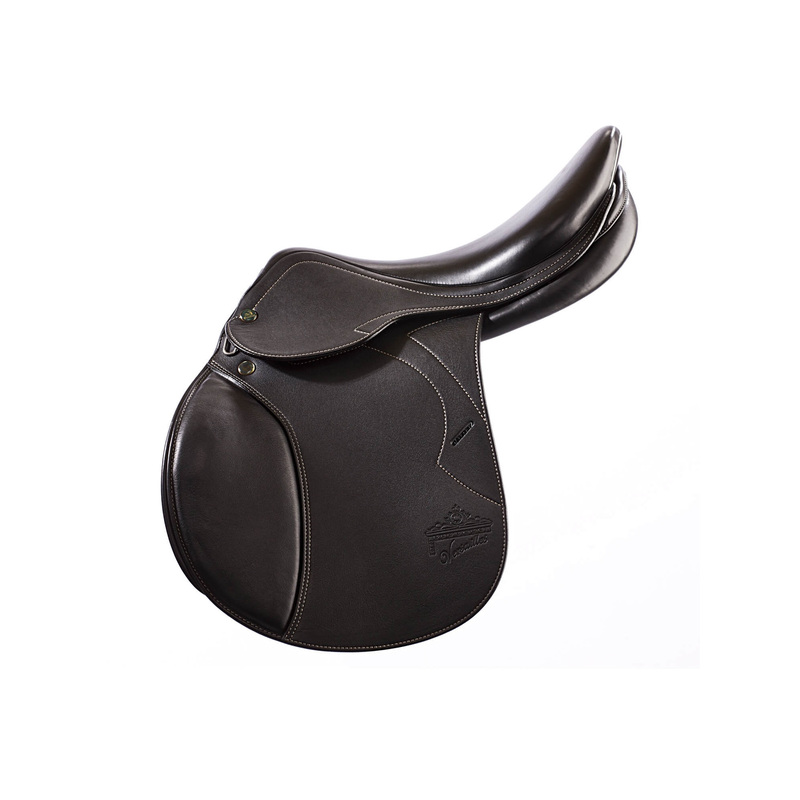 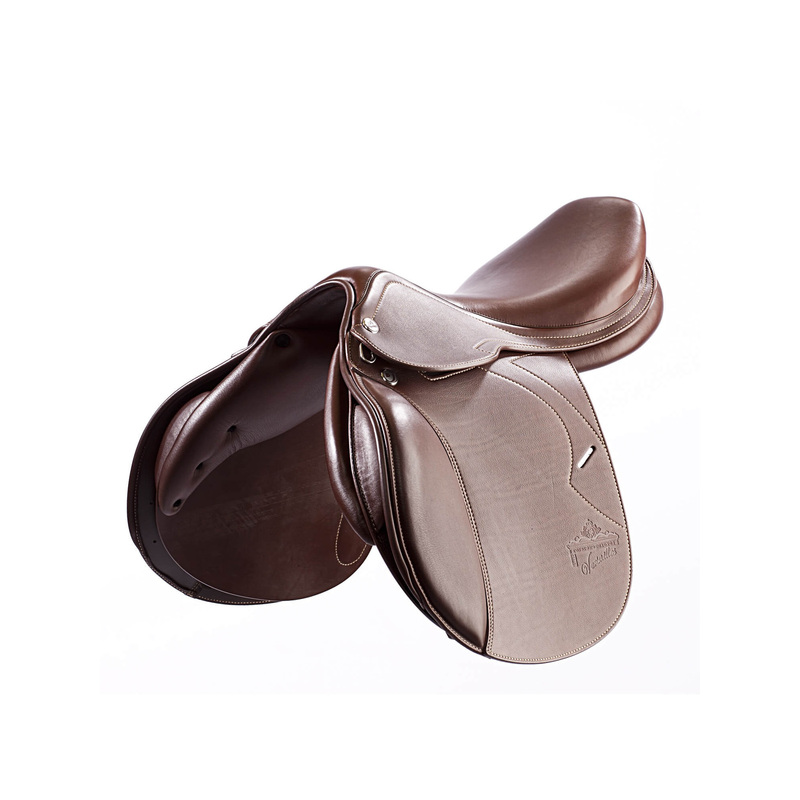 It is very elegant, fashionable embroidered flaps add aesthetics and make the saddle definitely stands out, an additional advantage is light weight, only 6.4 kg and reasonable price.